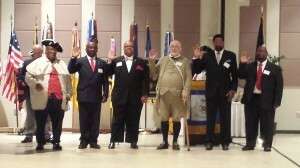 The North Carolina Society, Sons of the American Revolution (NCSSAR) made history when the male lineage society chartered its newest chapter, the Patriot Isaac Carter Chapter, in Harlowe township, Craven County, North Carolina on Saturday, September 3, 2016. 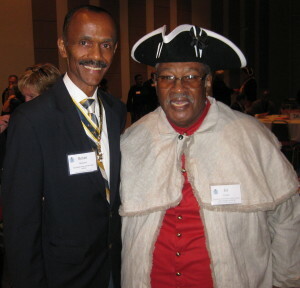 The four small communities that make up what is now known as the Harlowe area were settled by a group free African-American families who came from Virginia and Maryland well before the American Revolution. 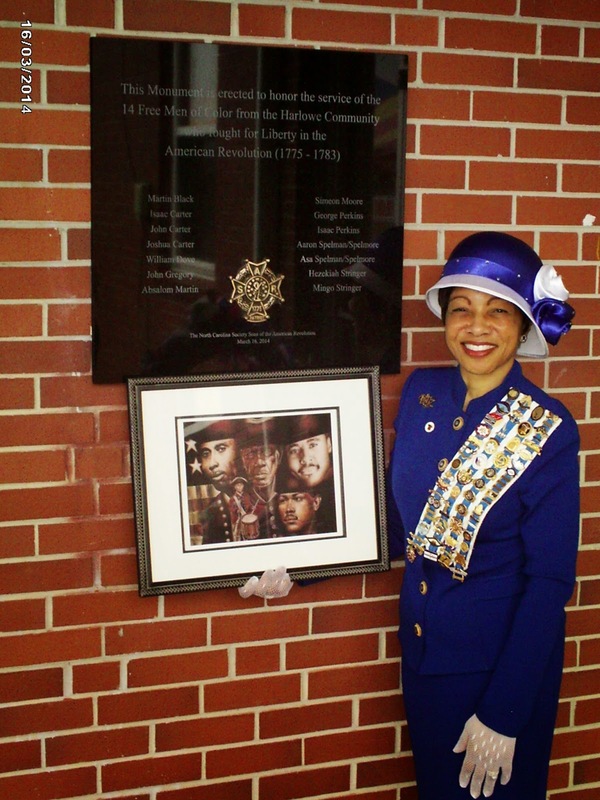 This new chapter is dedicated to those fourteen free African-American patriots whose service and contribution was nearly forgotten during the War of Independence. The chapter will serve as a beacon of light on a part of history that was once held in the shadow of the narrative of American Revolutionary war history. Many dignitaries were in attendance, including the Honorable J. Michael Tomme, Sr., President General NSSAR, as well as several former NSSAR Presidents General, state officers, and chapter presidents. 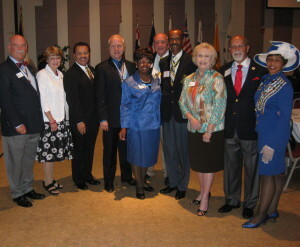 Representatives from the South Atlantic Region of the NSSAR — which includes North Carolina, South Carolina, Georgia, and Florida — representative of the Daughters of the American Revolution (DAR), community leaders, and a number of descendants of the fourteen African-American Sons of Harlowe were on hand to witness history in the making. 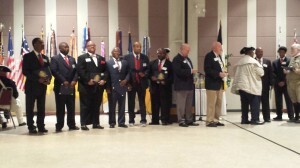 In addition, ten new members were inducted into the chapter: Elwood Becton, Marcus Elwood Becton, Napoleon Carter, Dennis Windell Ellis, Beleather, ”Butch” Fisher, III, Max Allen Fisher, Alan Deline Frazier, Sr., Ricky Darnell Frazier, Tyrone Lamar Frazier, and James Christopher Kelly, Jr. 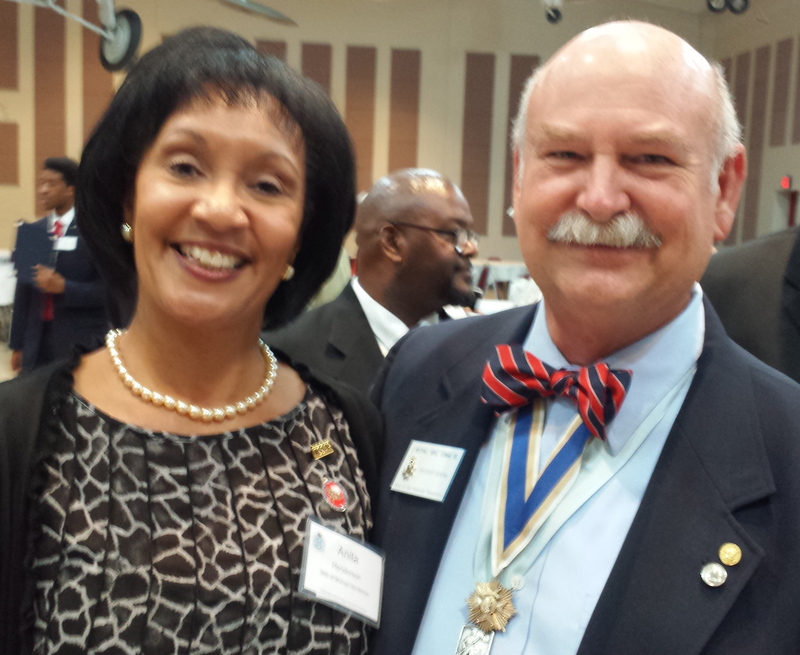 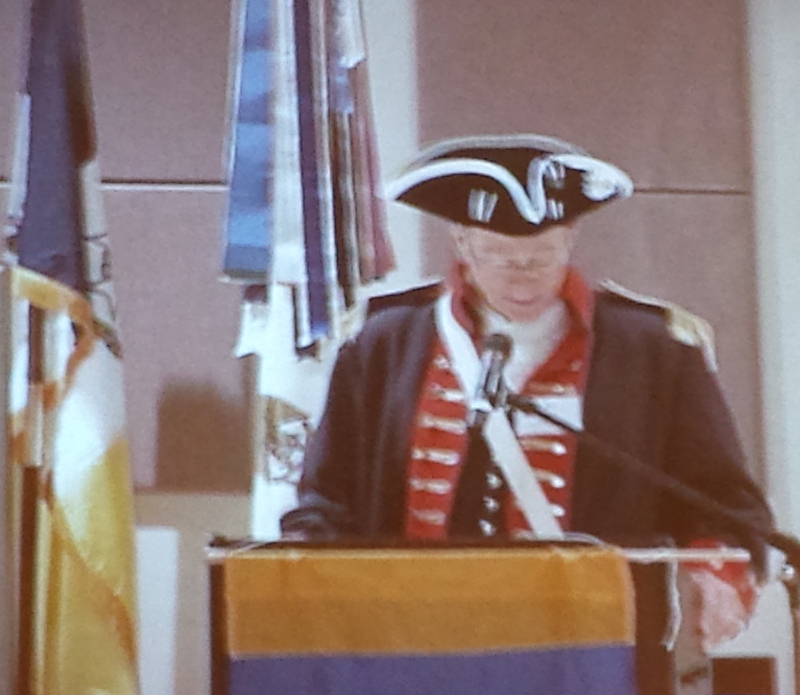 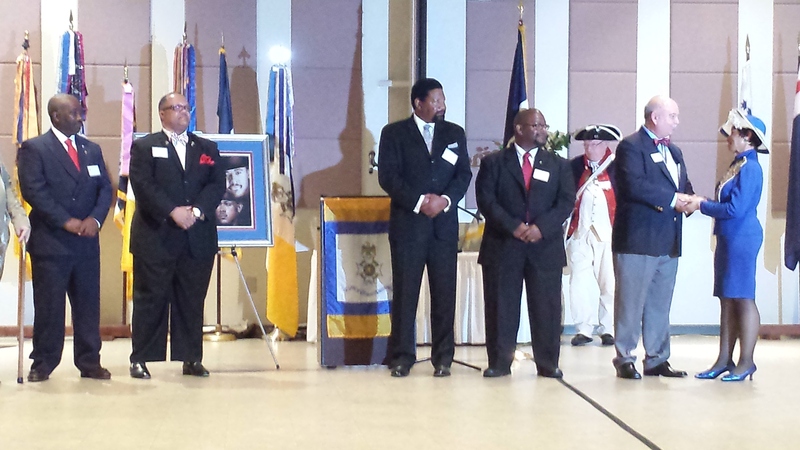 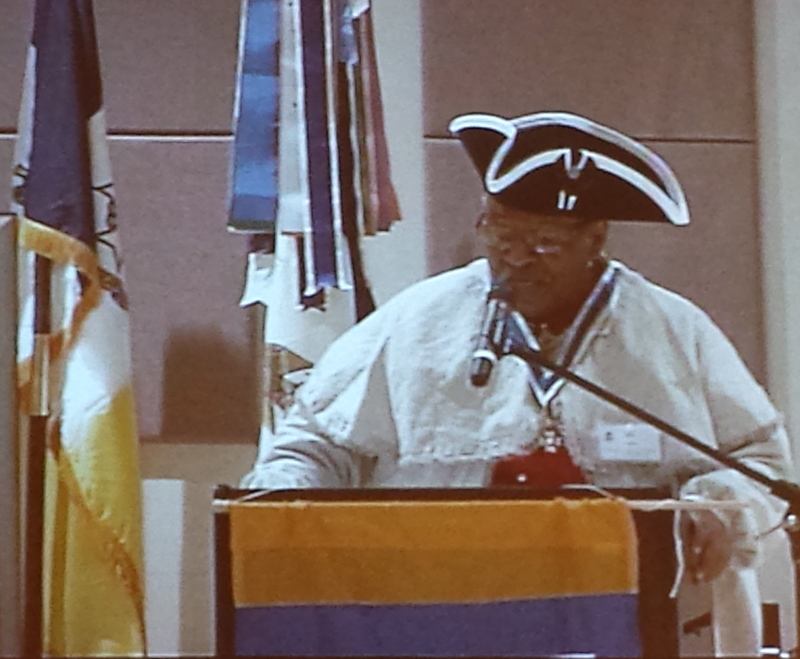 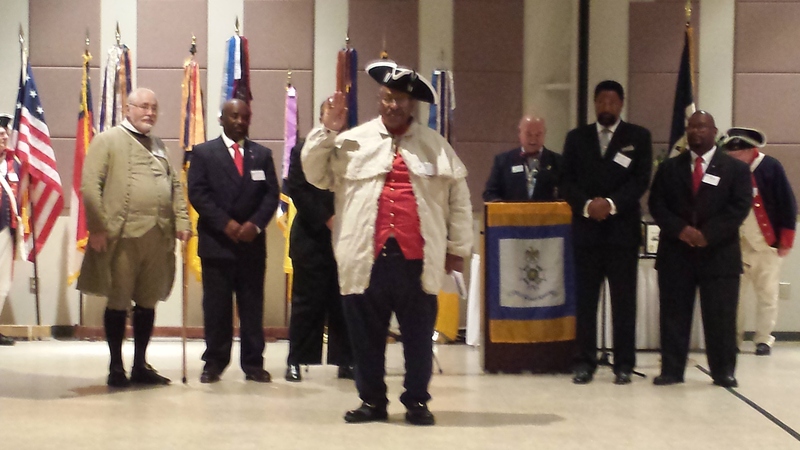 The event culminated with the presentation of several awards, installation of the new officers of the Patriot Issac Carter Chapter of the North Carolina Society, Sons of the American Revolution, and remarks by the newly installed President Edward Earl Carter. 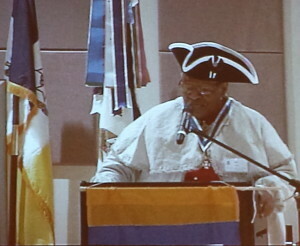 To summarize Compatriot Edward Earl Carter’s remarks: No longer will these fourteen Free African Americans Sons from Harlowe County be known as forgotten Patriots of the American Revolution. 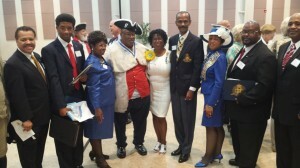 Their descendants, many of whom are now becoming members of the newly chartered Patriot Isaac Carter Chapter in the NCSSAR, stand as living memorials to their ancestors’ service. 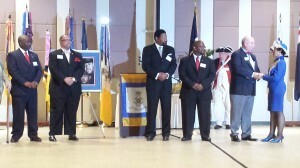 They also represent their ancestors’ contributions to this nation’s freedom and liberty secured during the War of Independence. 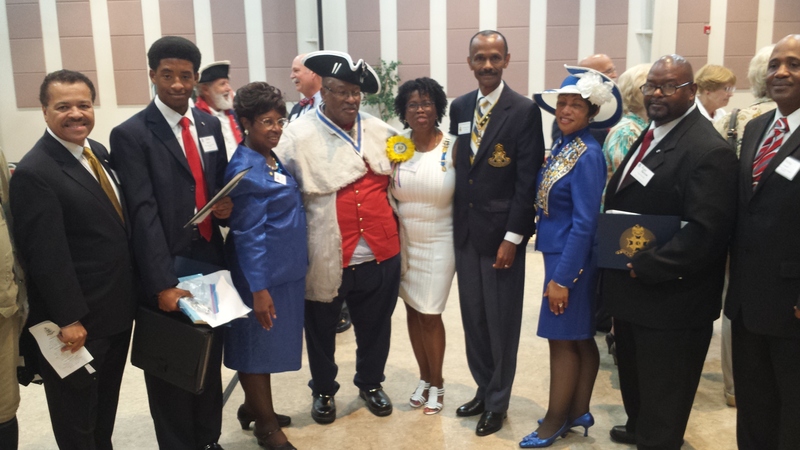 This was truly a proud moment for my wife Anita and me, as history was made in the National Society, Sons of the American Revolution. 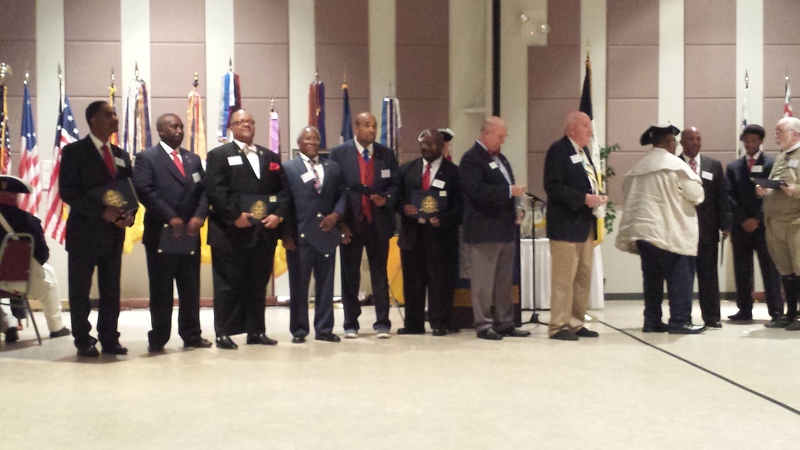 Here are a few photos taken during and after the Chartering Ceremony of the Isaac Carter Chapter. 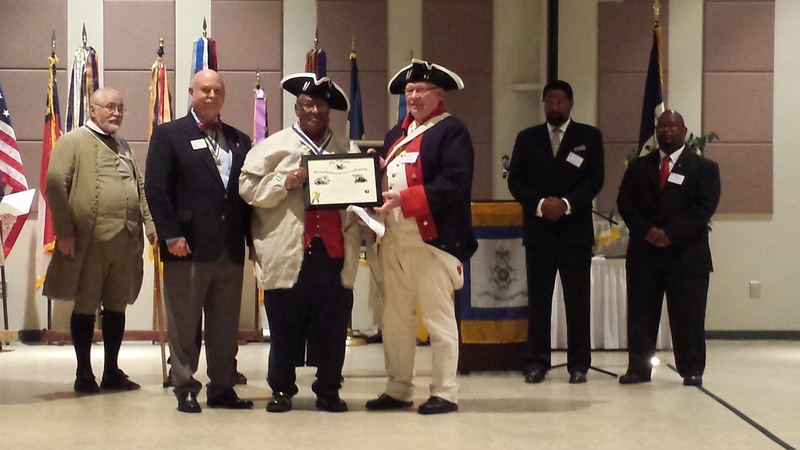 Compatriot Edward Earl Carter, Chartered President Isaac Carter Chapter NCSSAR receives Chapter Charter September 3, 2016. 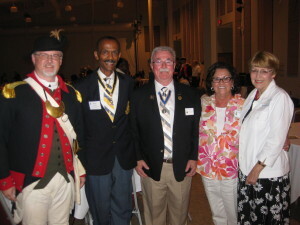 (L-R) Compatriots Mark Anthony, Michael Nolden Henderson, Allen Greenley and his wife,Mrs Greenley and Mrs Cillia Tommy. 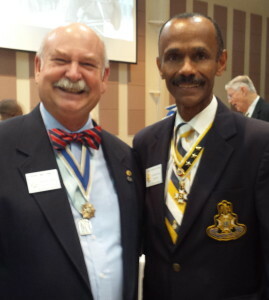 Compatriot Michael Nolden Henderson Past President, Button Gwinnett Chapter, Georgia Society SAR and Compatriot Guy Higgins, Registrar for The Isaac Carter Chapter, North Carolina Society SAR. 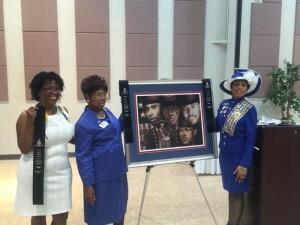 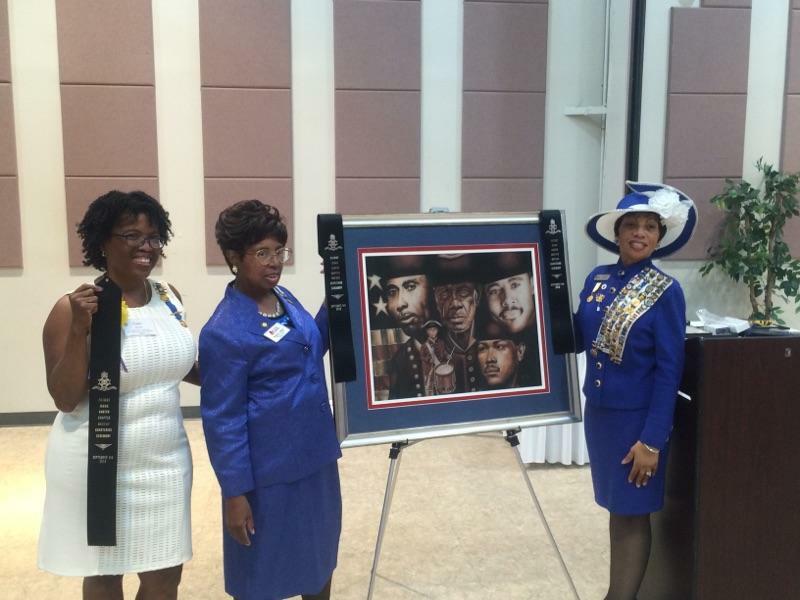 African American members of the DAR, Evelyn McDowell, Karen Sutton and Marie Williams Cole with a commissioned Portrait of the Harlowe Patriots of the American Revolution. Compatriot Michael Nolden Henderson, LCDR USN Ret, Past President Button Gwinnett Chapter Georgia SAR standing next to a commissioned Portrait of the Harlowe Patriots of the American Revolution. 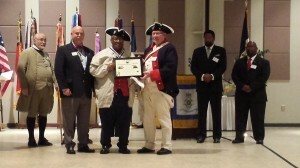 (L-R) Compatriot Michael Nolden Henderson, LCDR USN Ret, Past President Button Gwinnett Chapter Georgia Society SAR and Compatriot Edward Earl Carter, Chartered President, The Patriot Isaac CARTER Chapter, North Carolina Society SAR. Thanks for sharing Michael. 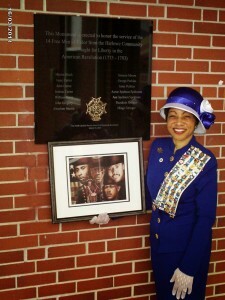 I’m very proud to have been in the number for this historic event. 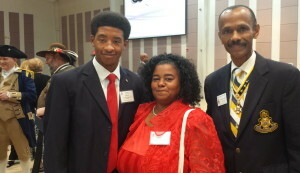 Thank you Karen. 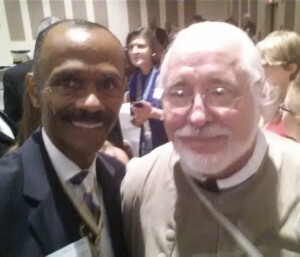 Enjoyed sharing that experience with you. 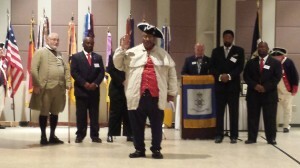 Having been the Pres of the Mass Society and Nat Trustee, and now Pres of the Plymouth Chapter, TBWP’s, dedicated to the study of the USMC and USN in the AR, give 3 Huzzah’s for our newest Chapter and wish I was there to personally congratulate them. 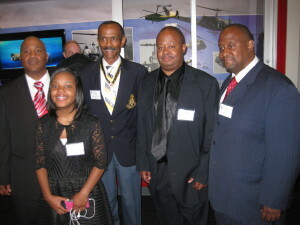 I hope in the near future that I can get down to one of their meetings. 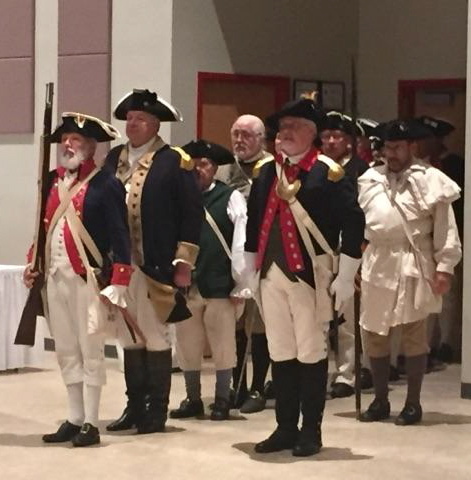 We, Plymouth Chapter, were represented there by two of our members, Patrick Stevens and Donald Oakes, both members of our Chapter in Mass. All the best for your success and enjoying your Heritage. Thank you compatriot William E. Battles III for your interest in my blog post and comment.